COLOGNE, Germany--(BUSINESS WIRE)--Panasonic Corporation has developed two models of its first Digital Single Lens Mirrorless camera with a 35 mm full-frame image sensor, the LUMIX S1R and the S1. These models are equipped with the world's first*1 4K 60p video recording function and the Dual I.S. image stabilization system. 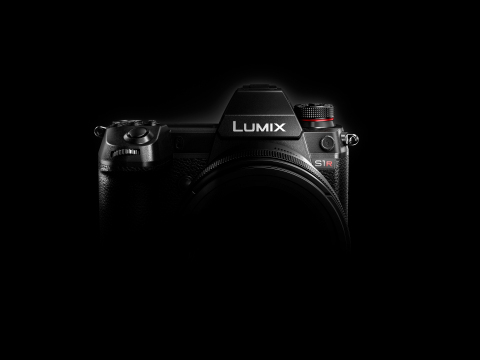 As part of the LUMIX S series, Panasonic aims to release them on the global market early 2019.